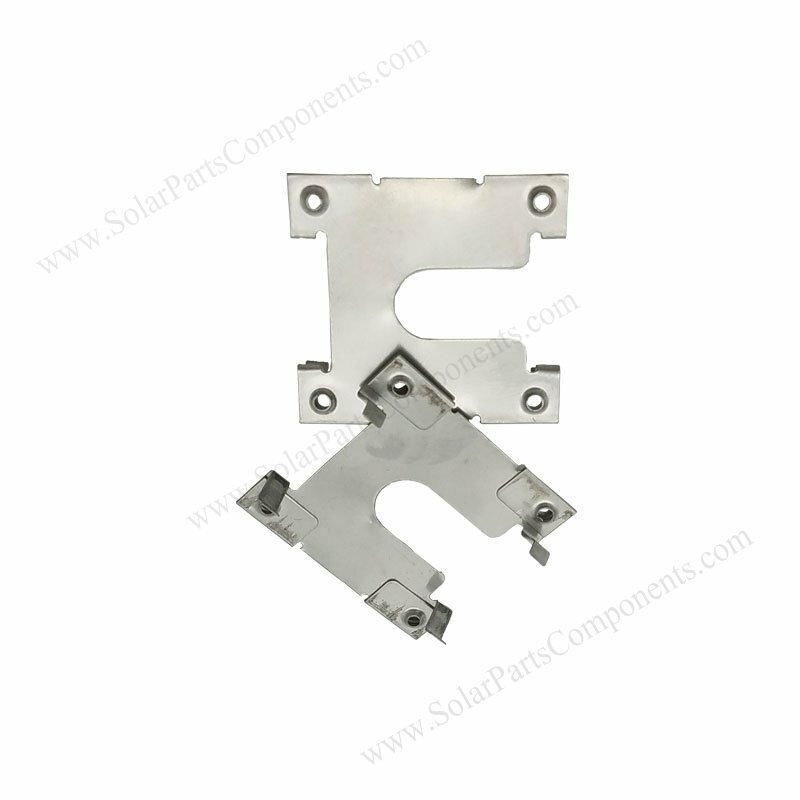 High quality SUS 304 stainless steel PV module grounding clips for solar panel mounts . 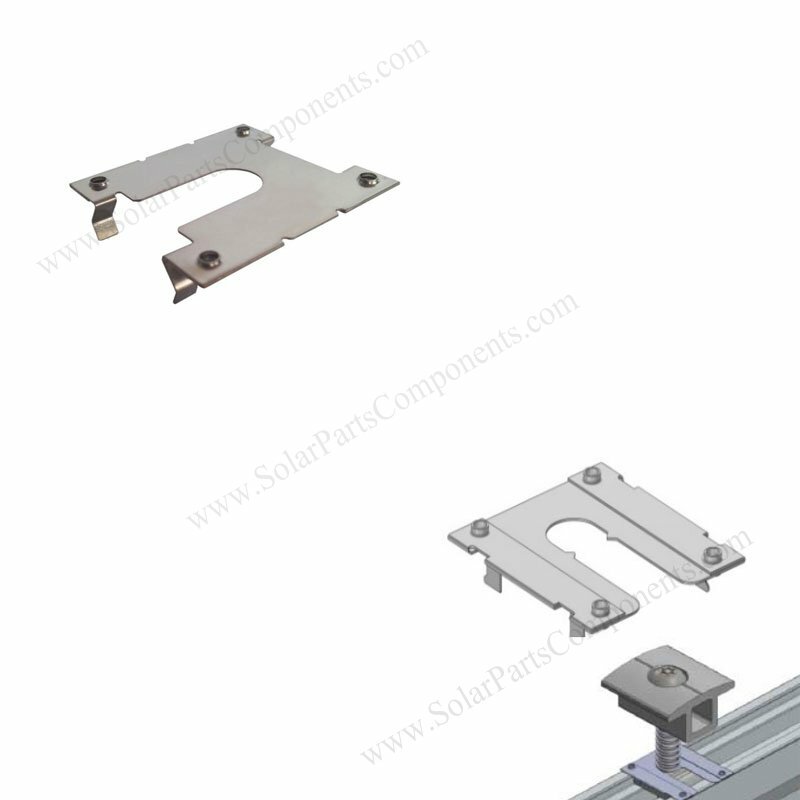 These PV panel grounding clips is a kind of solar kits which can protect solar panels during bad weathers expecially in rainy thunderstorm days . 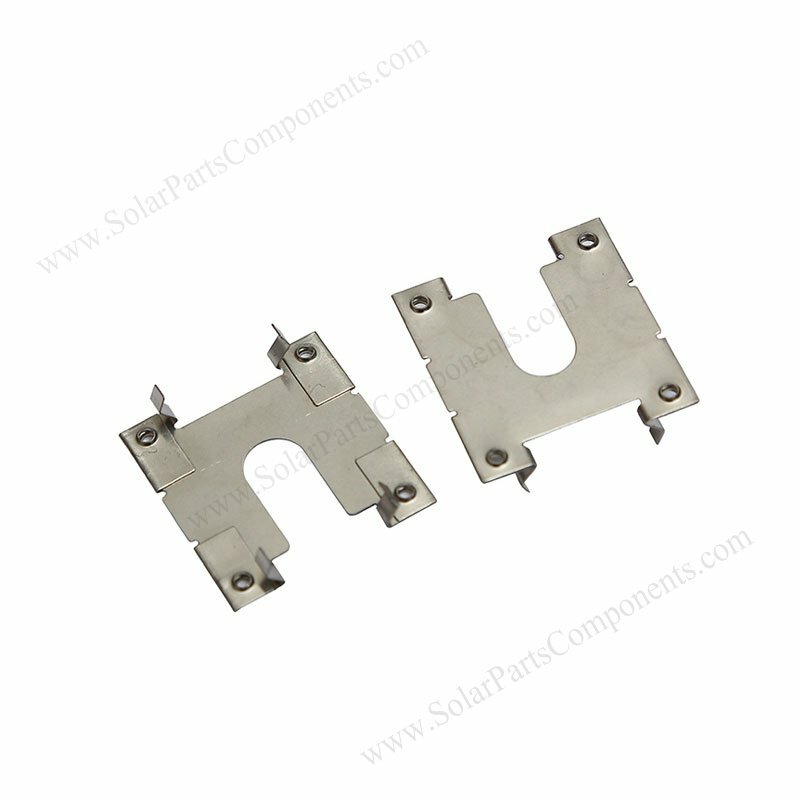 Our PV grounding clips model 1A is universally used for both roof , ground, carport installation . 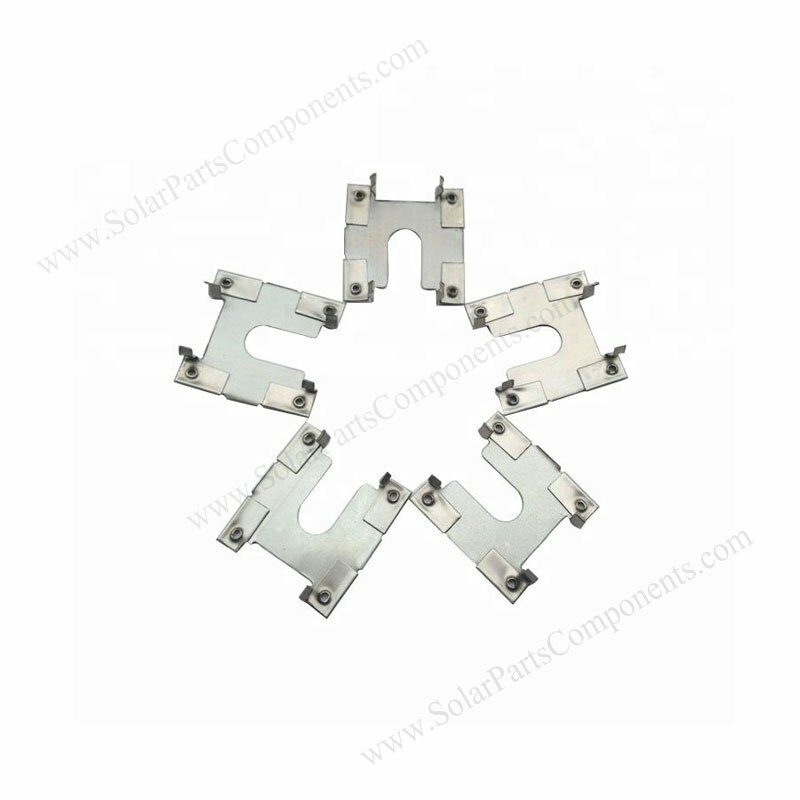 As good conductor, 1A grounding clips can well connected solar modules with aluminum rails, generate good electrical way to earth . 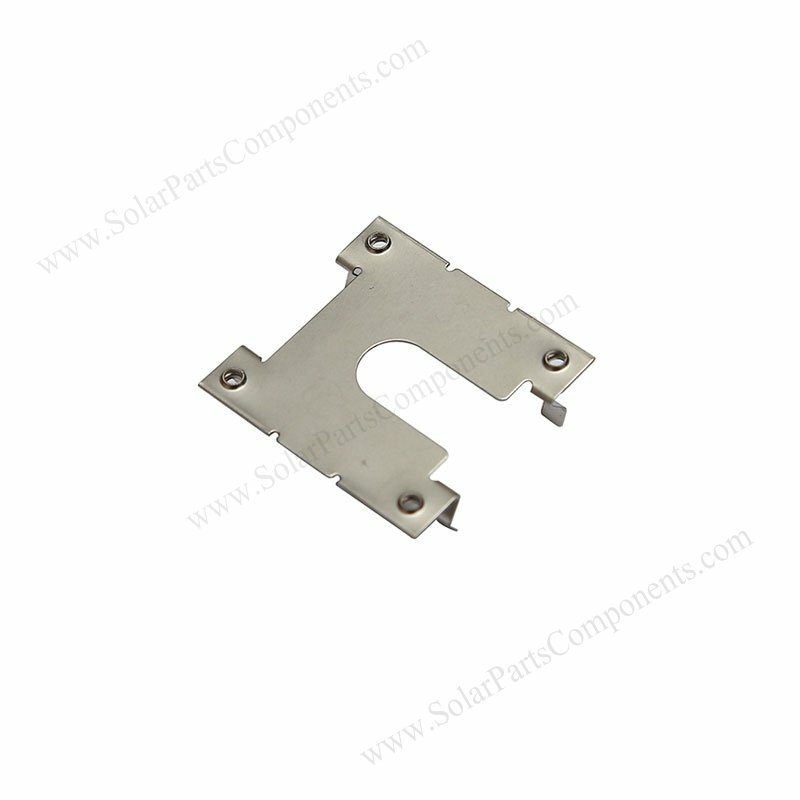 Our PV Module Grounding Clips 1A is used for bonding solar panels to alum rails / carbon steel / racing systems . 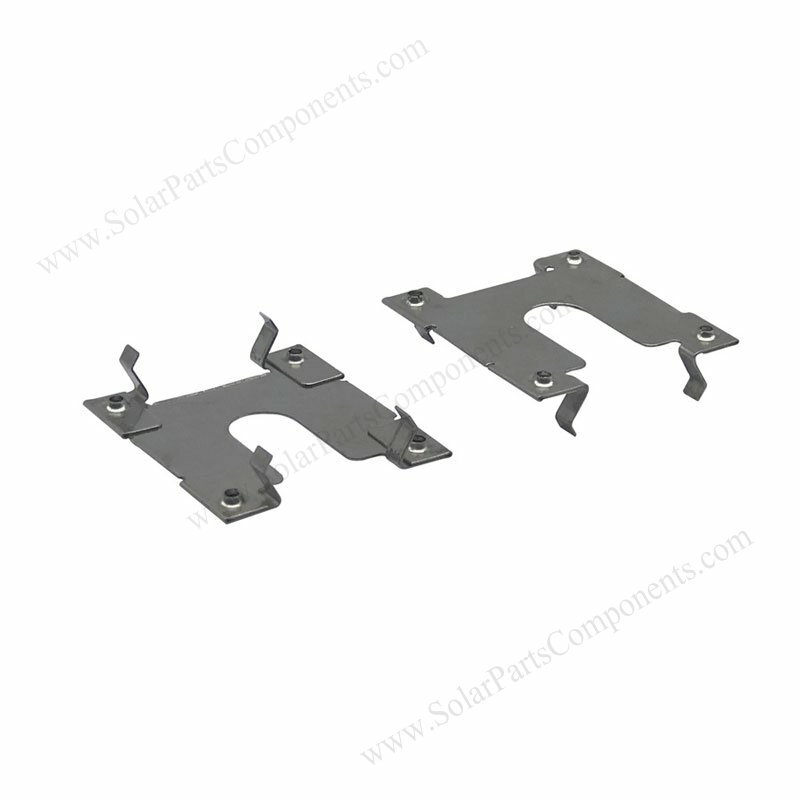 Comparing old grounding system, solar grounding clips can be very easy and cost effective . 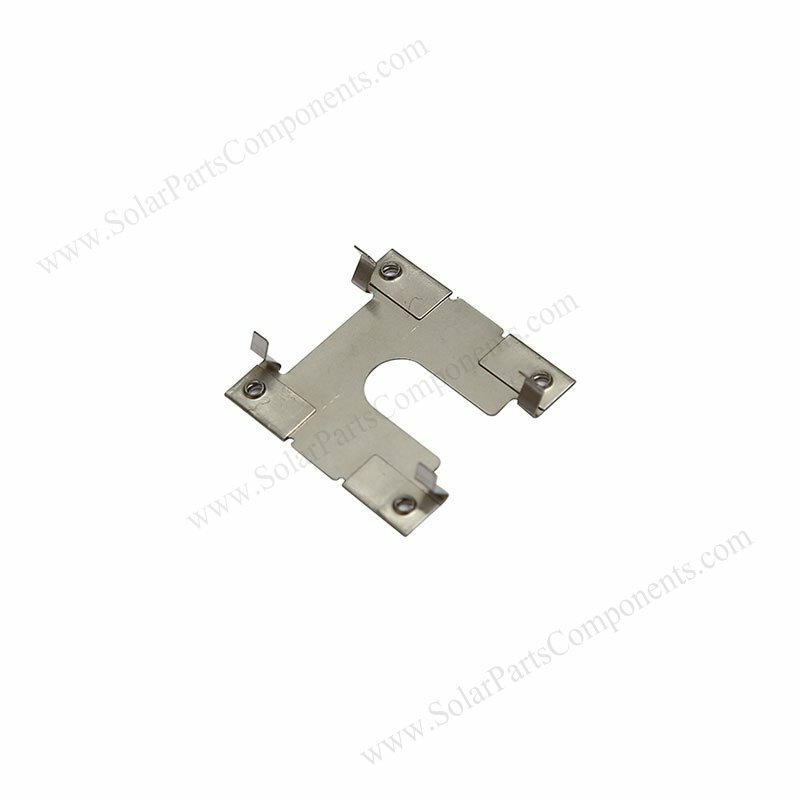 How to using this PV Module Grounding Clips 1A ?